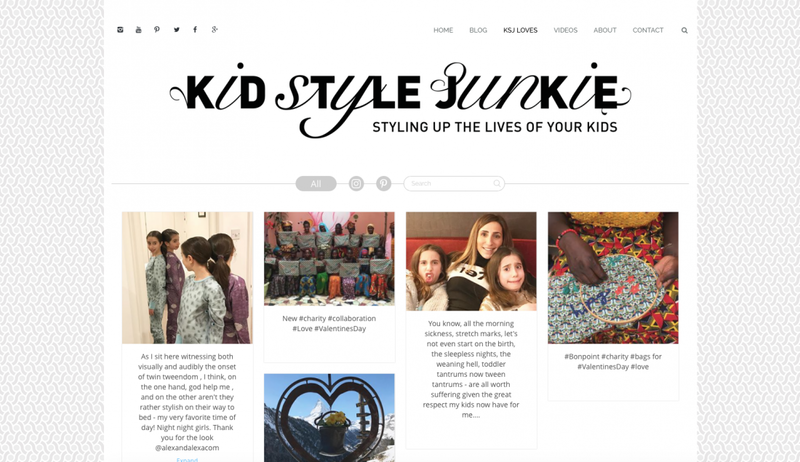 Kid Style Junkie is a blogging website sourcing the hot fashion and lifestyle direction and spotting the latest, greatest things to ‘Style up the lives of Kids’. 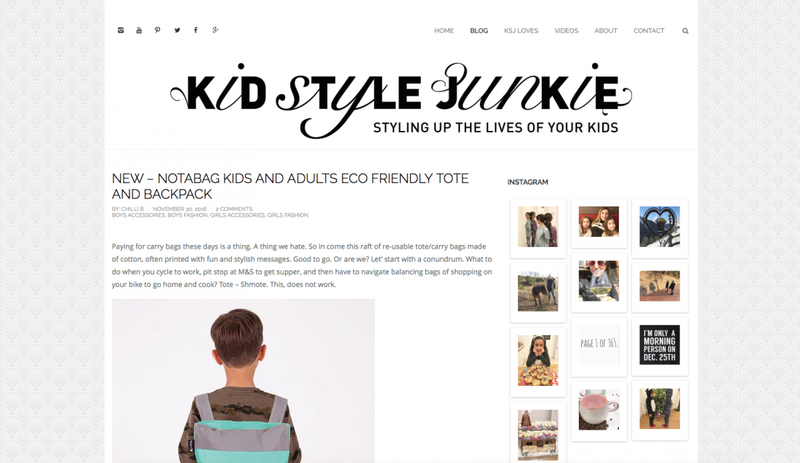 Silent Deer was commissioned by Suzanne Peters, kids’ style guru and online journalist, to create a new brand for the launch of her blogging website. The brand needed to be timeless yet contemporary whilst making a bold statement – Suzanne requested that we use a crazy combination of styles! And so the black and white mash-up of scripts and solid typefaces were combined for the perfect result. 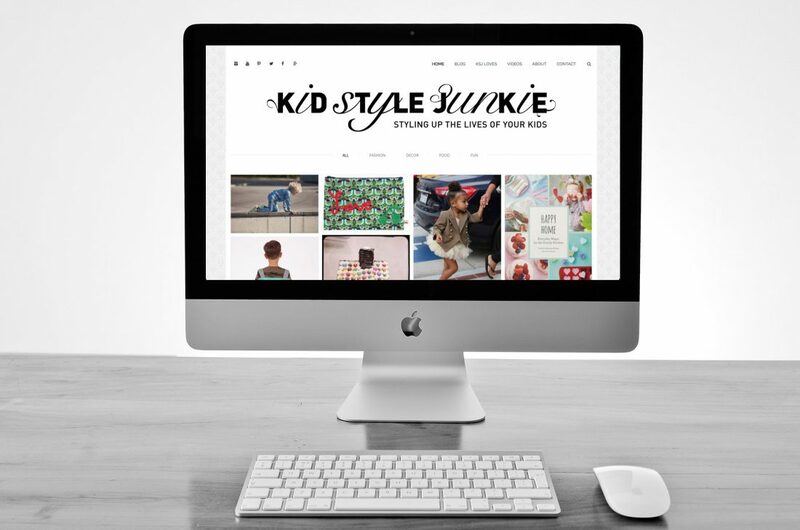 The website itself needed to follow the latest online trends, we opted for masonary functionality for the news and instagram posts. The background uses geometric patterns that have been regularly updated to keep up with fashion trends, colours and tones – originally gold/black, ruby/black and emerald/black and currently muted tints of greys. We have also designed stationary, presentations and online promotions for KSJ.